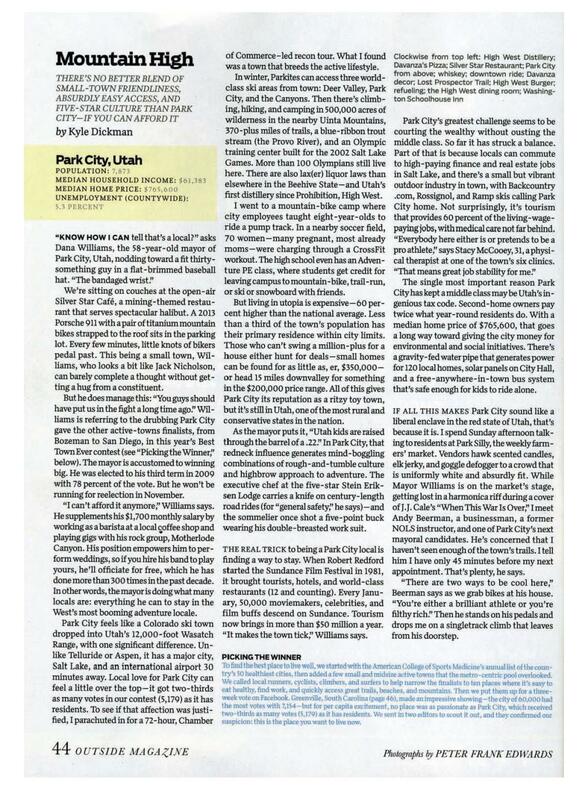 AJ's Deer Valley Real Estate 2016: Park City: America's Best town Ever. Here's proof! 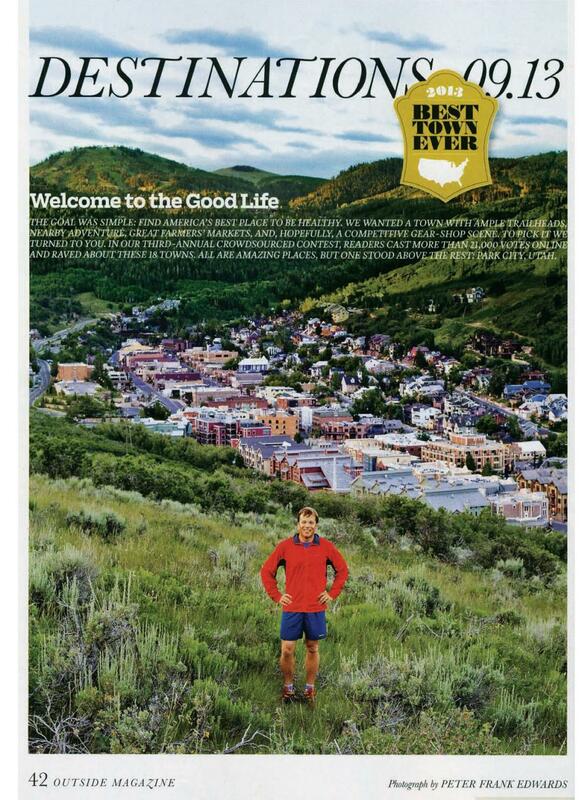 Park City: America's Best town Ever. Here's proof! 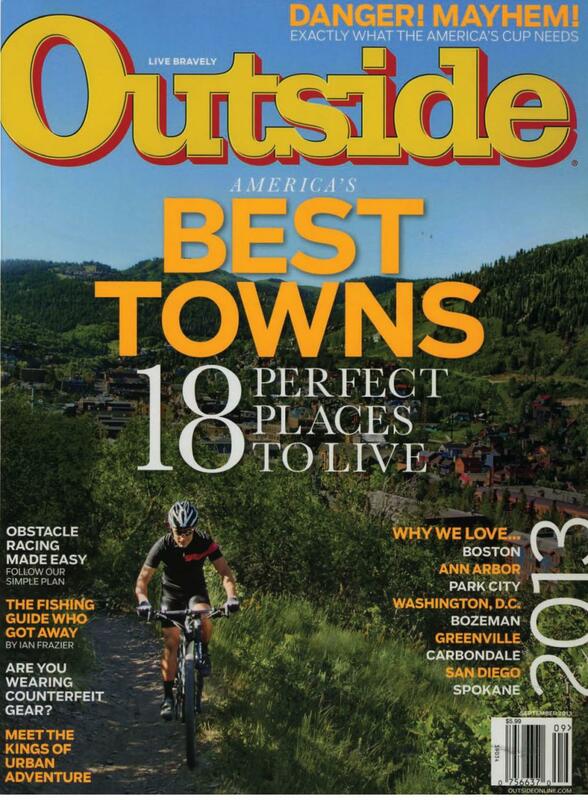 Outside Magazine ranks Park City "Best Town Ever"